I wanted to try a different dessert recipe that I have never tried before. 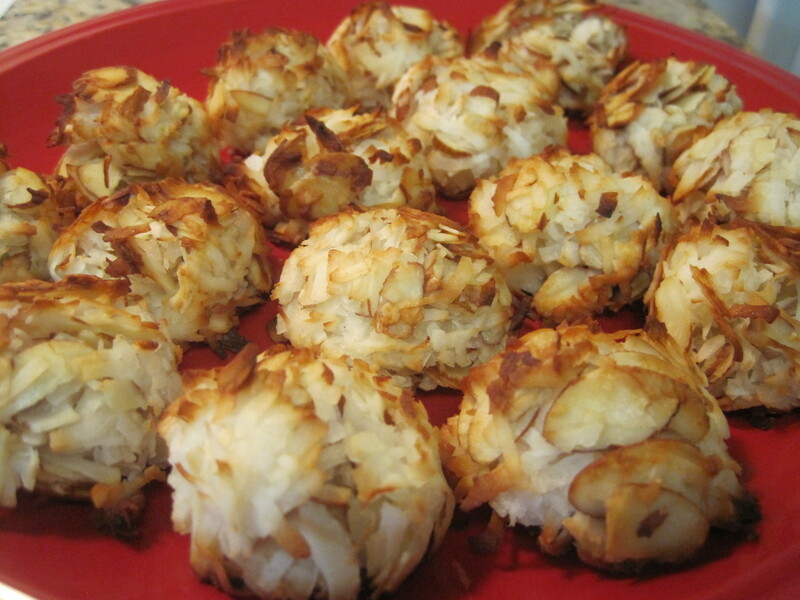 The mix of coconut and almond give the macaroon a perfect sweet and salty taste! Submitted by: Emsley Willingham. Nutrition Student West Chester University, West Chester, PA.